Chloë Talbot Kelly is the daughter of artist Richard Barrett Talbot Kelly and the granddaughter of artist Robert George Talbot Kelly. 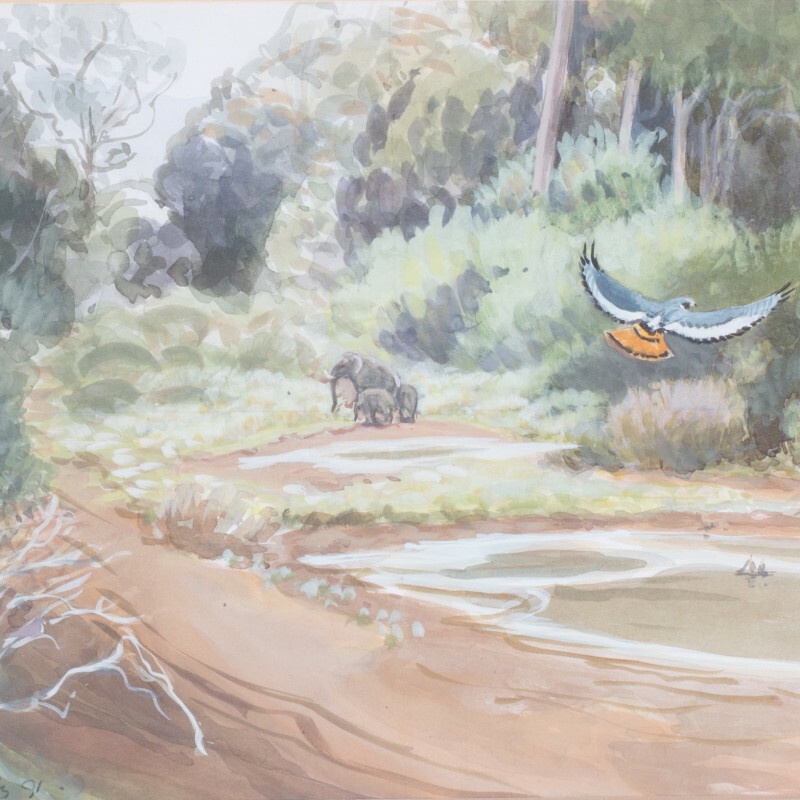 Specialising in watercolours of birds, she began painting in 1945 at the Natural History Museum. Her work tends to favour precision over the sometimes looser and more impressionistic style of her father.